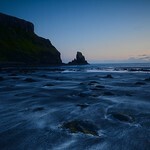 Small sandy bay with wonderful sunset views and some surfing as well. 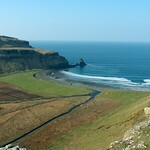 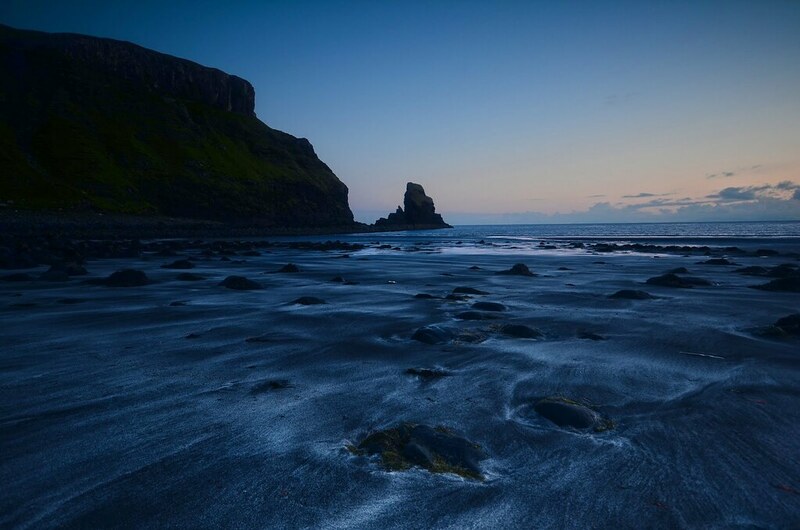 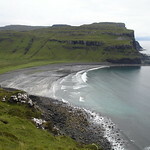 Talisker Bay is a small sandy beach near the village of Talisker as opposed to the distillery. 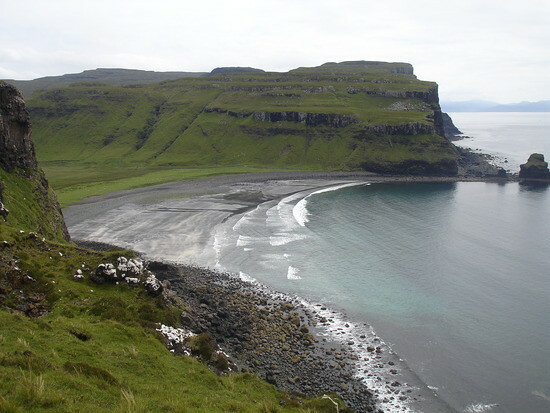 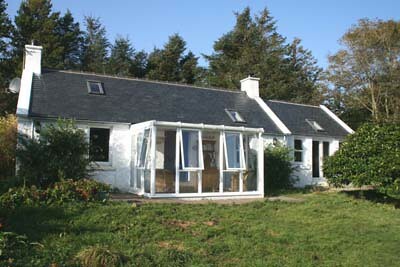 The bay is on the west coast of Skye. 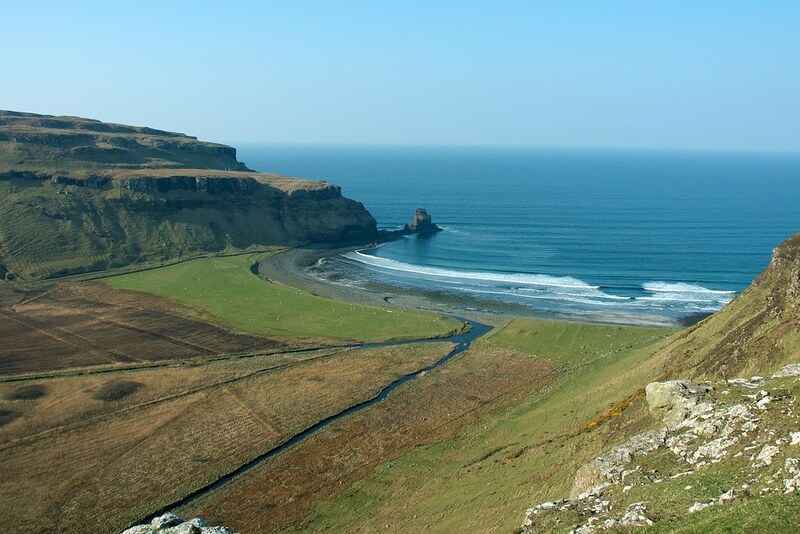 There is a half mile walk to car park and then sandy beach and westward facing view makes this ideal for an early evening sunset drink.